Results from Zurich Insurance's annual Advisen Cyber Survey were presented and analyzed at this year's Cyber Risk Insights Conference in New York. Zurich Insurance’s seventh annual Advisen Cyber Survey is out for 2017. 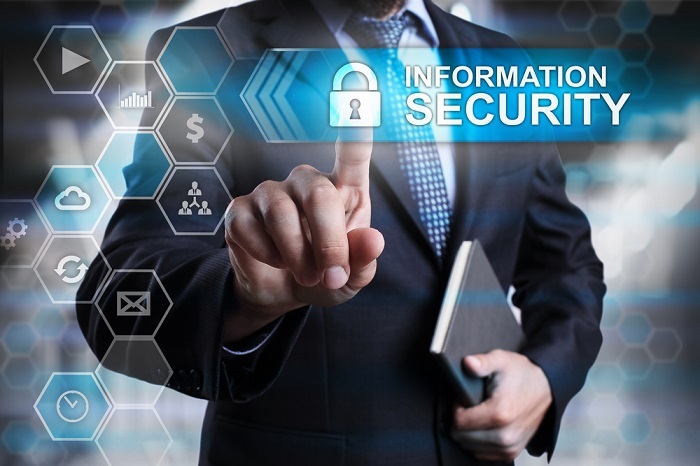 The Information Security and Cyber Risk Management survey identified and analyzed the trends and current state of cyber risk based on responses from 315 risk professionals. The study is designed to provide a benchmark for future cyber risk preparedness and response strategies.